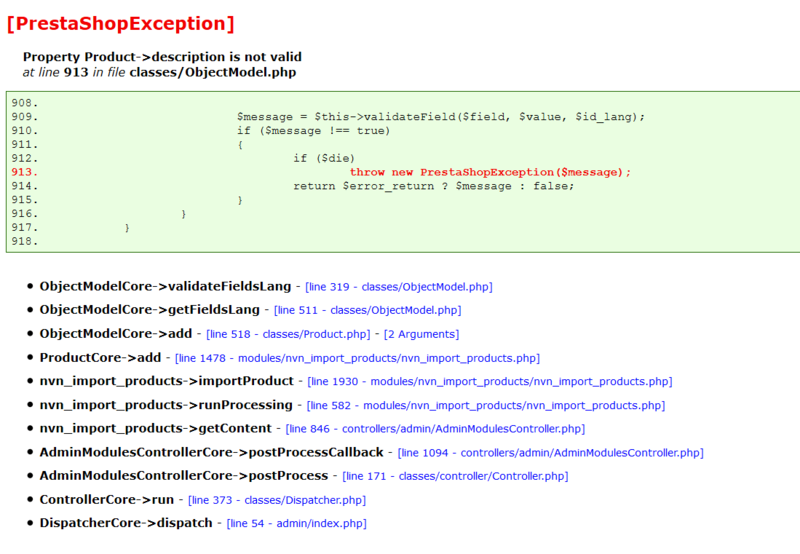 Use JSON encode / decode. 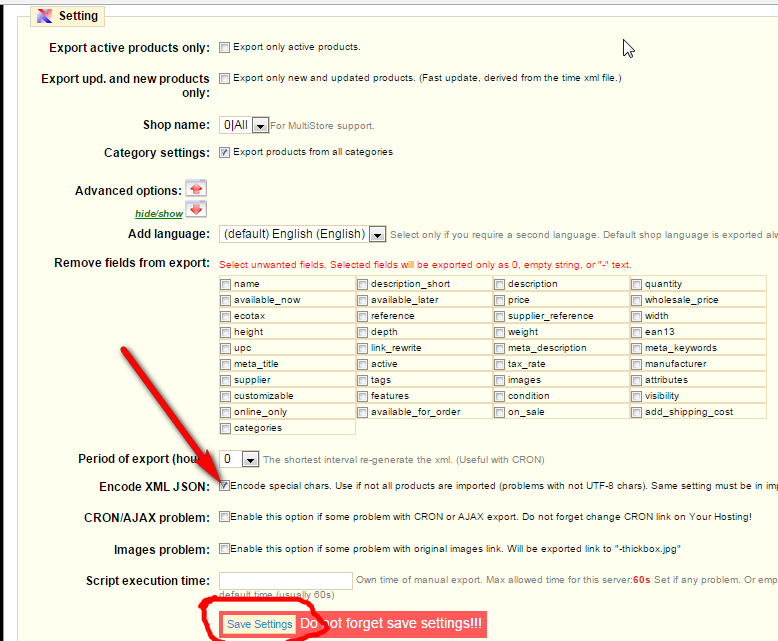 3 / Delete old export and create new export. 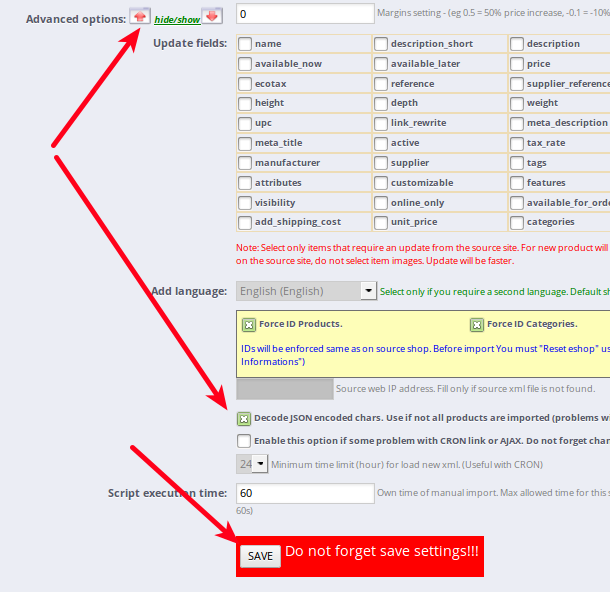 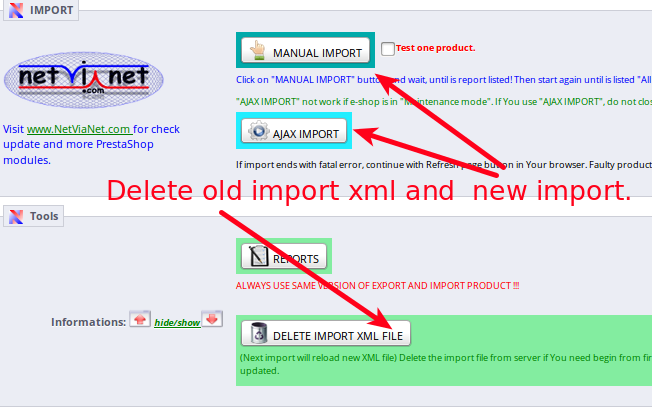 6 / Delete old import xml and new import.